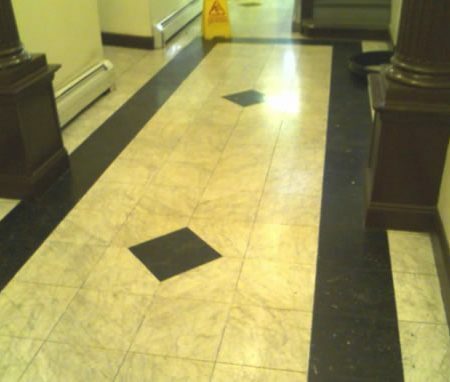 Lobby, Foyer and Hallway Areas Restoration. 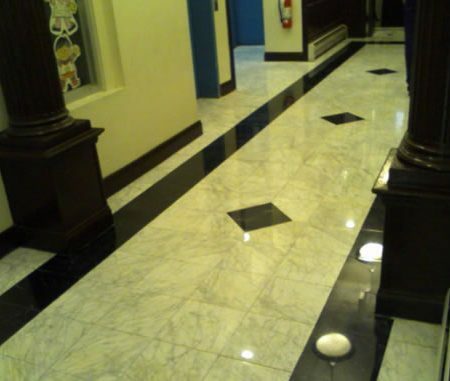 Marble and Terrazzo Polishing. 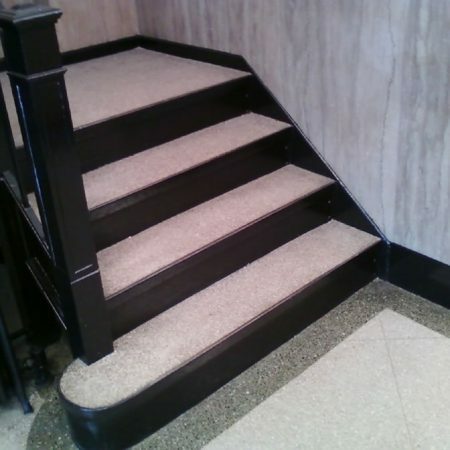 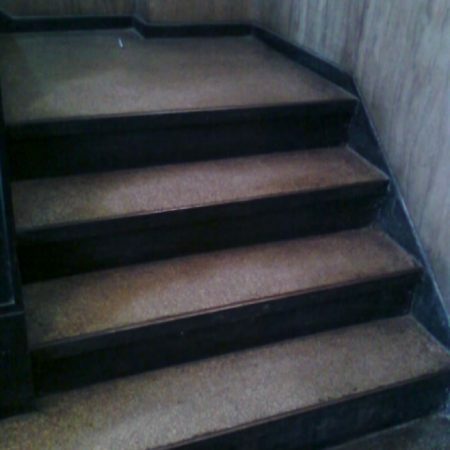 First things that visitors can see when walk in a building are the lobby and hallway to staircase or elevator, it makes sense that you would wish the floors will stand out. 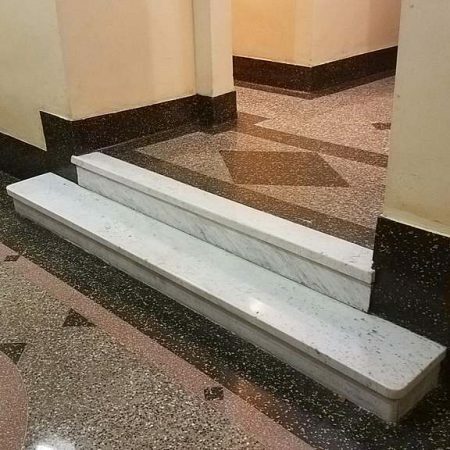 Your building’s lobby gives the main impression to your visitors and it is important to take special care in order to present a positive vision of your organization. 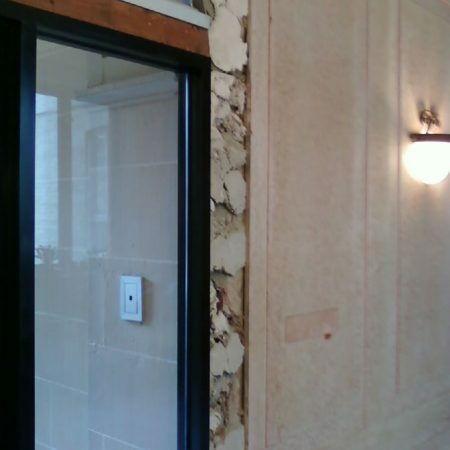 When it is time for your coop, condominium or building management to start discussing for lobby restoration it is important to expertise its current condition and choose the best way of restoration. 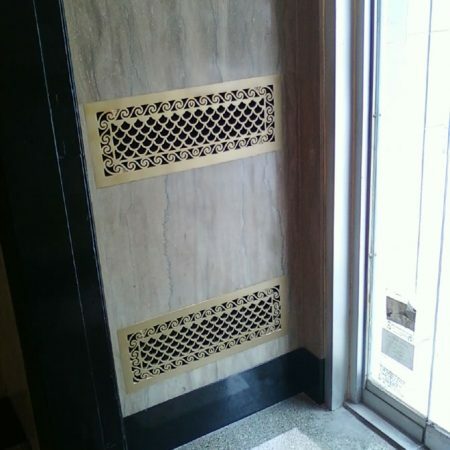 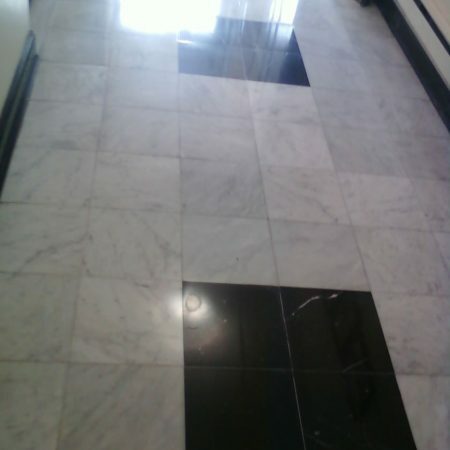 Additionally, they can schedule the regular floor maintenance so it helps to keep a floor in good shape and prolong the lifetime of marble or terrazzo. 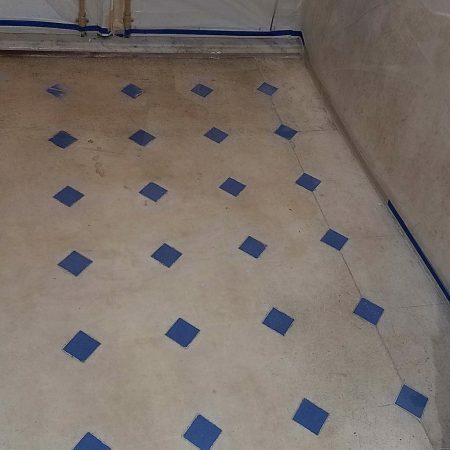 There is no end of companies who can clean your terrazzo or marble floors for you and you may be familiar with the standard practice of “Spraying Cleaner” on floors to revitalize their appearance. 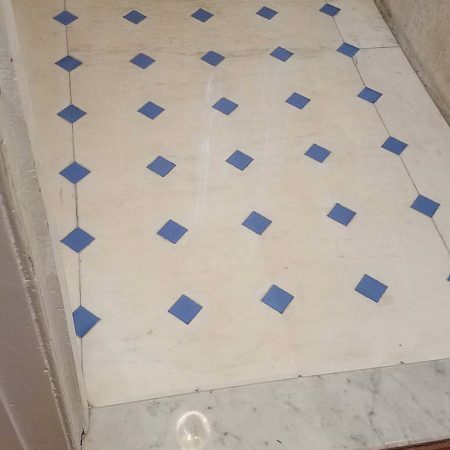 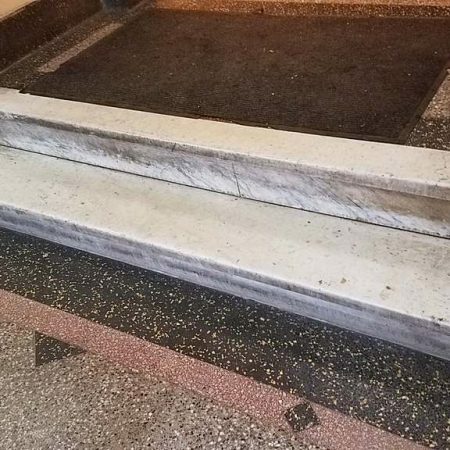 Our restoration processes do not simply polish or rely on waxy layers to imitate a shine, but actually open the new the layers of marble to provide the clean sheen that makes a marble so appealing. 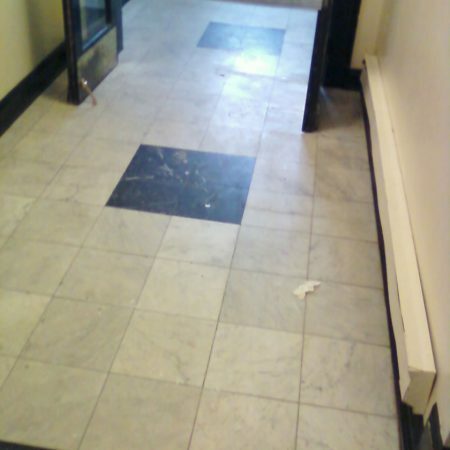 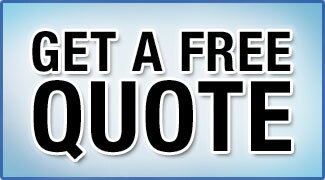 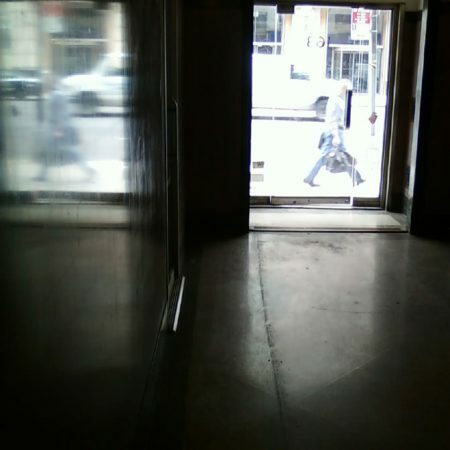 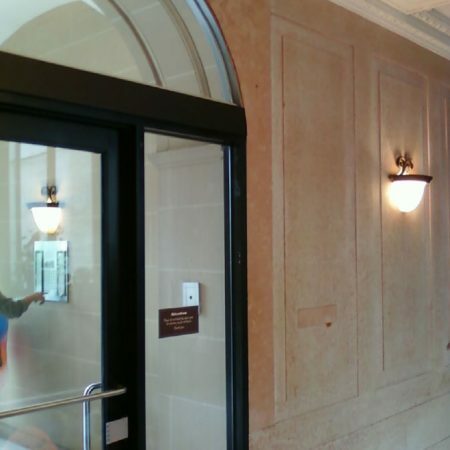 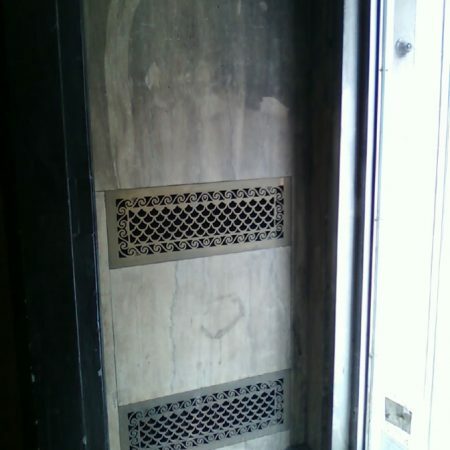 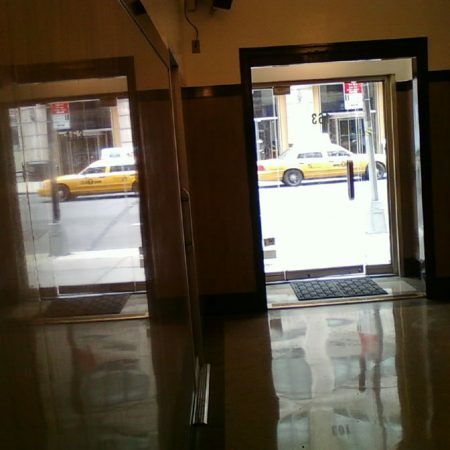 We aware of this and can take care for your lobby, foyer and surrounding areas.